ChicExecs Secures CleverMade in Forbes! Our latest feature is for our client CleverMade in Forbes! CleverMade has both their Snapbasket and Quickfill AirChair featured. 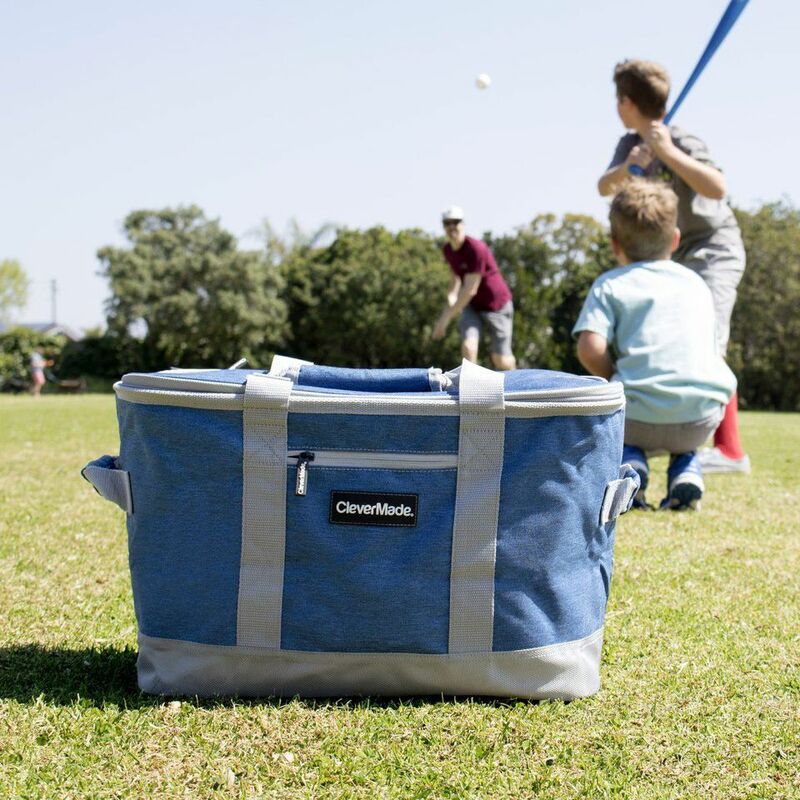 The Snapbasket is a soft-sided cooler that has an internal structure that snaps into place. The Quickfill Air Chair is a recliner-style, inflatable chair. Check out CleverMade’s two summer essentials here.